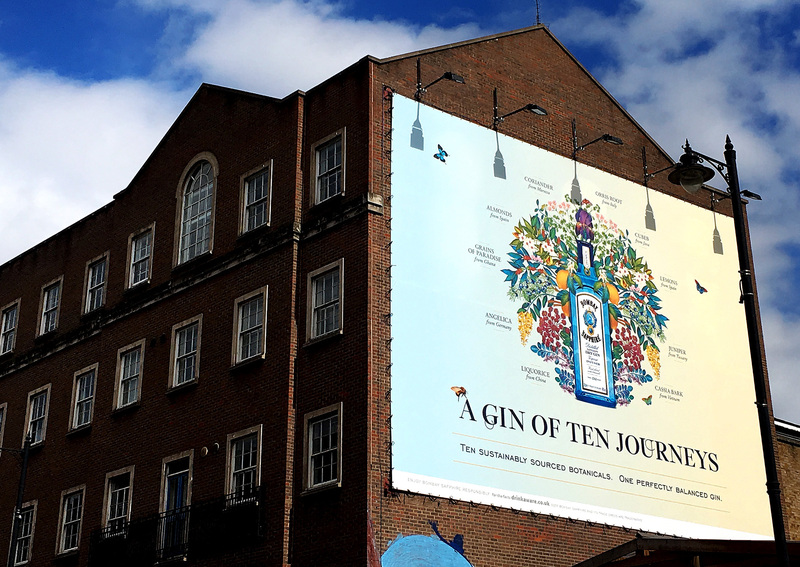 Mariana Rodrigues & KITCHEN worked collaboratively to bring the gin brand's story to life. 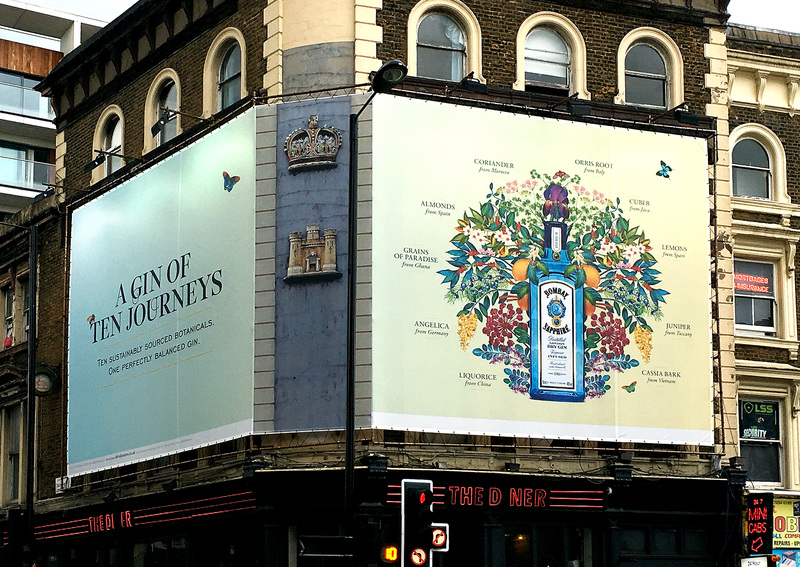 With Mariana Rodrigues leading the illustration style, KITCHEN worked collaboratively with her and the AMV BBDO to build a world that captured the journey from source to product bringing together the ten journeys. 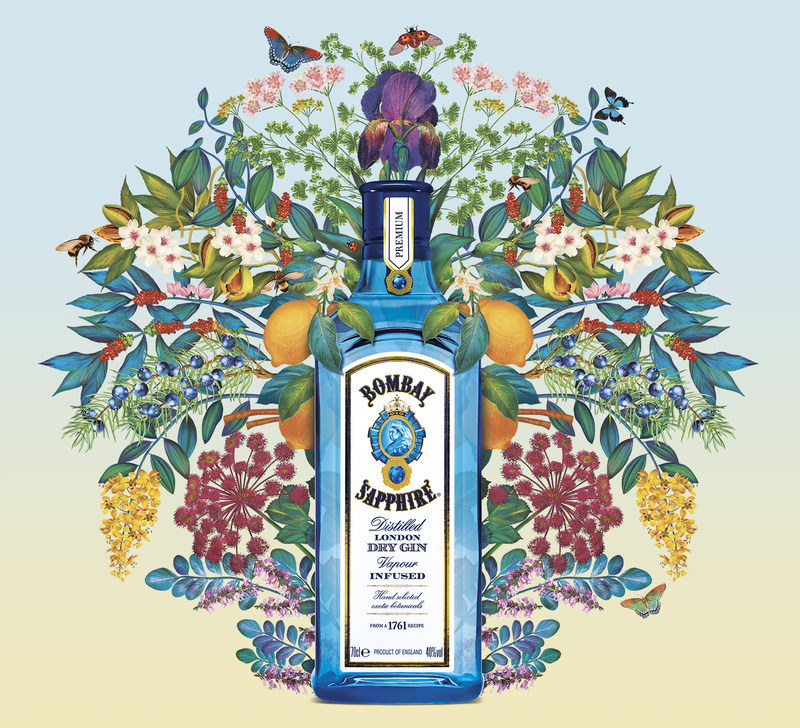 With a nod to tradition, but with a contemporary eye, the illustration style and animation movement combined to deliver beautiful executions that highlight the botanicals in a vibrant and elegant way.The animation has an overall sensation of symmetry and is a floral abundance. 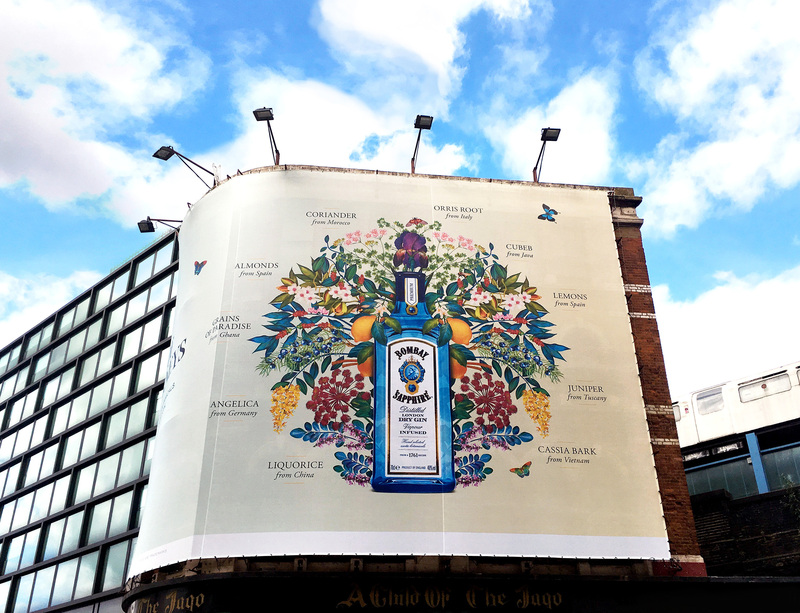 The campaign ran across print and digital OOH sites in the UK and Europe, online and throughout Bombay Sapphire events and related PR.